Changes in the schedule of some routes were also made. 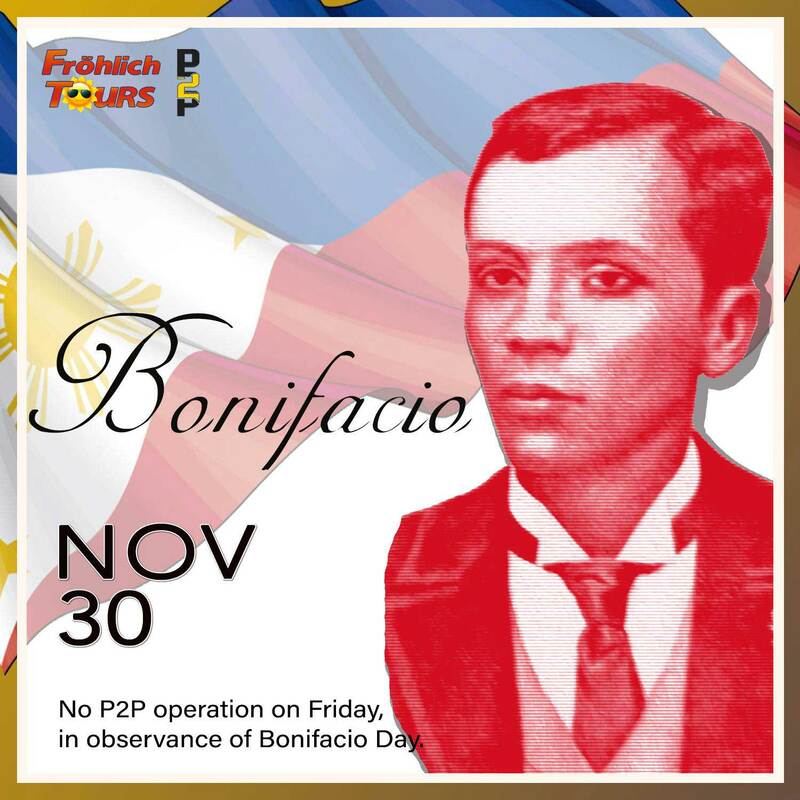 (SPOT.ph) The long weekend is finally upon us and if you have plans around the Metro, you probably need to know which point-to-point bus routes will be available for the holiday on November 30, Friday. 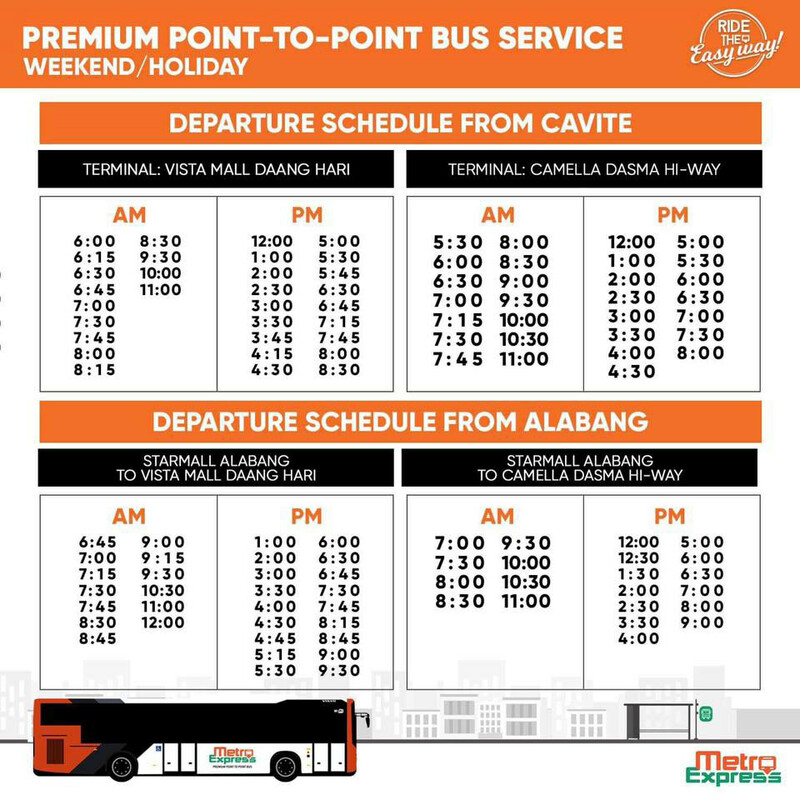 To make it easier for you, we put together a list of scheduled adjustments of point-to-point (P2P) bus operators for the long weekend. 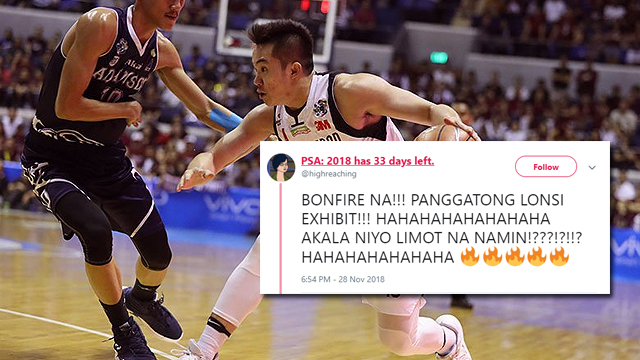 Take note: Some routes will not be making trips on Friday, so it's good to stay updated! 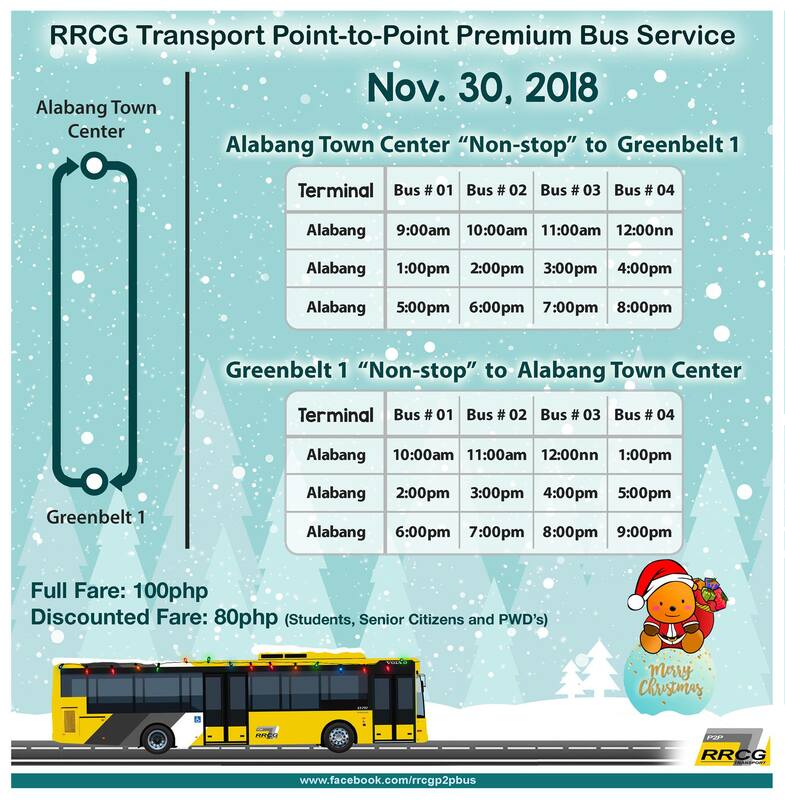 Regular operating schedule will resume on December 1, Saturday, for the routes with Saturday operations. Routes without weekend schedules will resume on December 3, Monday. 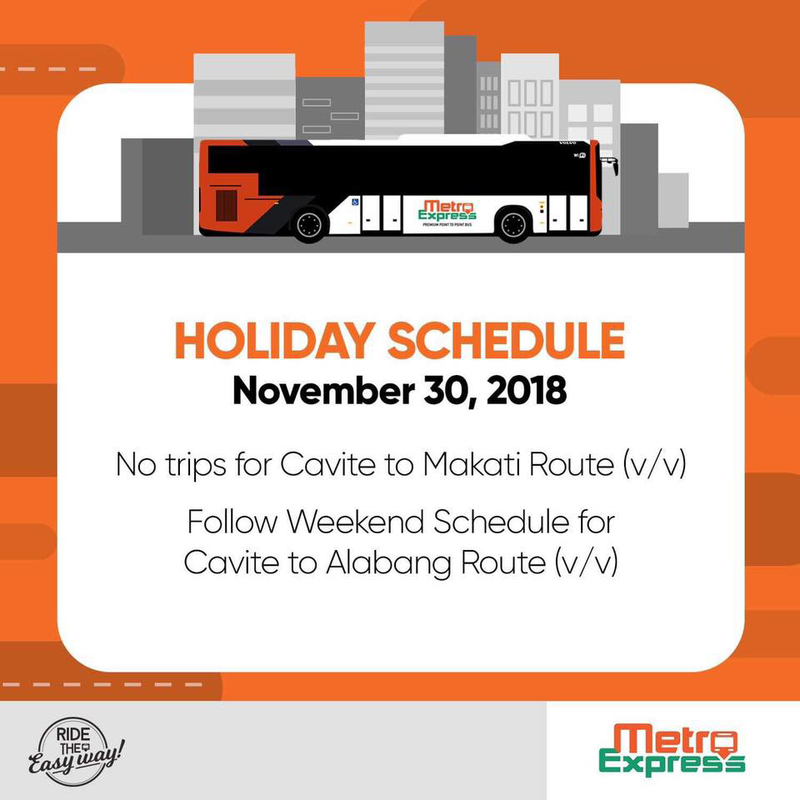 There will be no trips for the Cavite to Makati route on November 30. 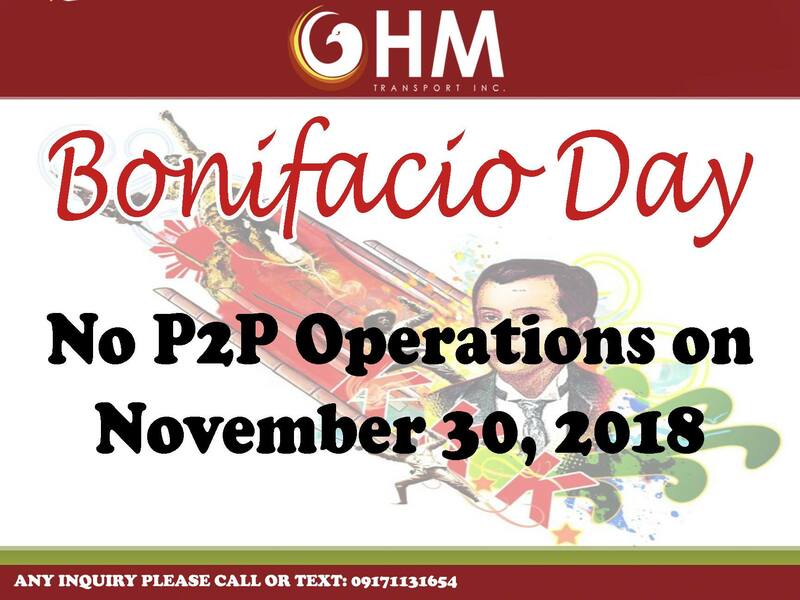 HM P2P will not be operating on November 30. 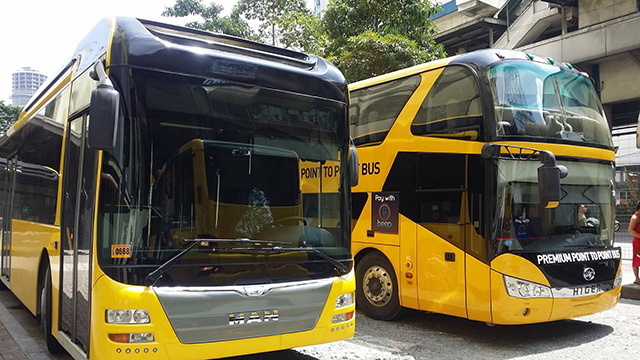 P2P Premium Bus Service will not be operating on November 30. 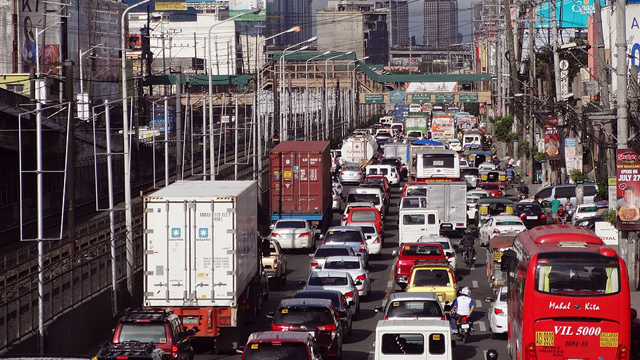 On November 30, there will be no trips for the Sucat Interchange to Glorietta route. 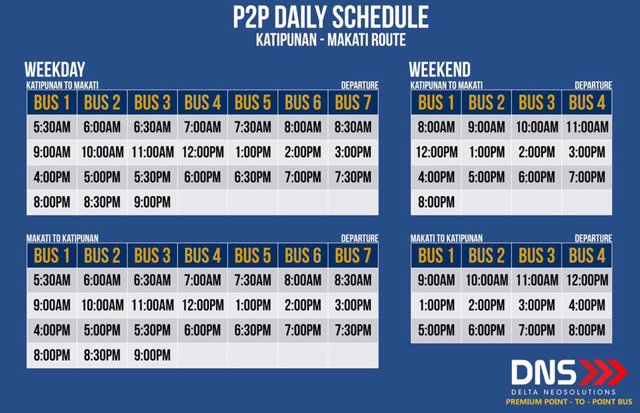 The Katipunan, Eastwood & PITX to Makati routes will follow the Saturday schedule. The schedule for all trips will be the same as usual, except on December 1, Saturday. The company will be having their Christmas Party and last trips are scheduled to 9 p.m.